Home » NECTAR Vs. DreamCloud – Which Should You Choose? NECTAR Vs. DreamCloud – Which Should You Choose? 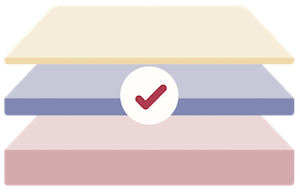 NECTAR and DreamCloud are both online direct-to-consumer mattress retailers. The main difference between them is that DreamCloud uses springs and foam (a hybrid) and NECTAR is all foam. While both mattresses are affordably priced for their relative design, NECTAR is the more modestly priced of the two. 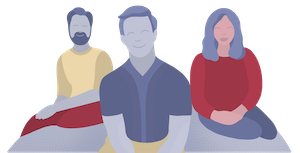 Here’s a breakdown of the similarities and differences in more detail, so you can find the best fit for you. Both mattresses employ memory foam technology. Both offer a limited lifetime warranty – make sure to read the fine print for details. Both feature a 365 trial period. NECTAR is a full foam while DreamCloud incorporates a coil system. The DreamCloud is 4″ thicker at 15″ in comparison to the 11″ NECTAR. NECTAR has had issues meeting demand, and many customers have had waited long for the order or had their order canceled. DreamCloud has no such issues. DreamCloud is heavier at 94 lbs for the Queen size, while the Nectar Queen size is 74 lbs. DreamCloud offers a one-time professional cleaning and “like new” conditioning option. The cover is constructed of long staple cotton and Tencel fabric, ensuring maximum breathability. The first layer is a 1’’ Quilted Gel Memory Foam, adding loft, comfort, and another level of breathability. 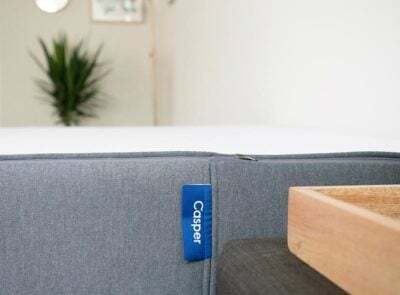 The third layer is 3” of an Adaptive Hi Core Memory Foam, designed to contour the mattress to your pressure points without sacrificing rebound and bounce. The base layer is nearly 6″ and 2.2 lbs, which adds a level of firmness, but also breathability. The DreamCloud is decently thicker at 15″ due to the coil system and eight layered construction. Shorter individuals may have trouble getting into bed if they add a box spring and bed frame. The all foam NECTAR is only 11″. NECTAR is more lightweight and easier to move after unboxing. DreamCloud features a softer, luxury feel due to the cashmere top. Watch the videos below to get a sense of how the mattresses respond to pressure. The NECTAR is made completely of foam and is the softest of the two and allows for a more “sleeping-in” feeling. 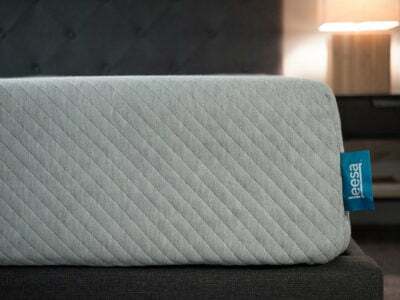 The DreamCloud is more responsive and feels more like “sleeping on top” of the mattress. The videos below show off the differences in motion isolation. While there is still some motion transfer, the NECTAR handles motion exceptionally well. DreamCloud offers a bit more spring/bounce and is thus more average in terms of motion transfer. You are a hot sleeper who prefers the feel of foam. NECTAR was designed for maximum breathability, from the cover to the base. 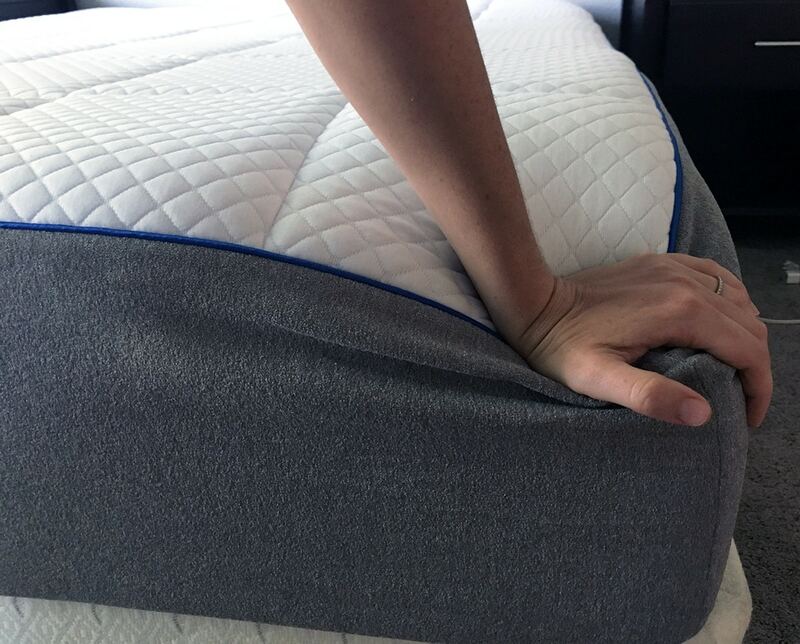 There were no breathability issues during our review of the complete foam mattress. You sleep primarily on your side or back. 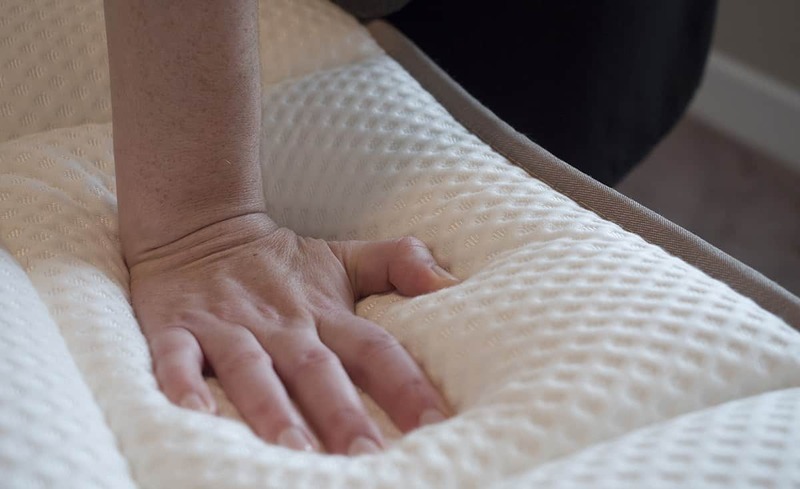 The multiple foam layers work together to relieve pressure on areas that favor side sleeping. 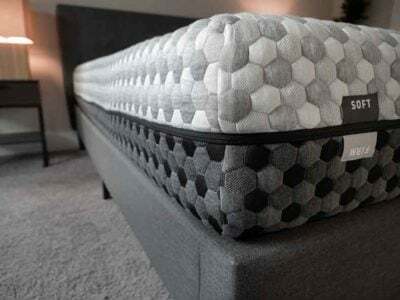 The mattress is a medium on the firmness scale which will most likely work for back and side sleepers. You prefer a hybrid bed over one that’s completely foam. The DreamCloud mattress has the “best of both worlds” when it comes to foam and innerspring characteristics. You’ll get the pressure relieving feel of foam with the bounce and support of the coil unit. There are some clear differences between NECTAR and DreamCloud. 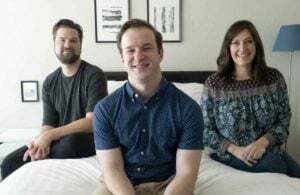 Each mattress is a good fit for a different type of sleeper. 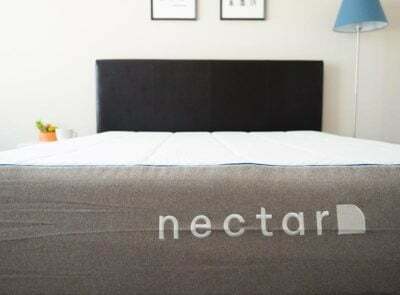 If you want an affordable but breathable memory foam bed, give NECTAR a shot. And if you prefer a hybrid feel with a luxurious cover – and have the budget – try the DreamCloud. I hope this comparison has helped you think about which is right for you. If you have any questions, please leave them in the comments. Surprisingly, this article does not mention that DreamCloud is owned by Nectar, so they are part of the same company. I’m 5’10” 245 lbs back/side sleeper and my wife is 6’1″ 150 lbs. side/back sleeper. Very torn between Nectar and DreamCloud. You input would be greatly appreciated. While my last name isn’t Rockefeller, I don’t think the DreamCloud King price is over the top. Not for a quality mattress. Any additional suggestions would also be enjoyed. THANK YOU in advance for your time and attention. The DreamCloud would probably be more appropriate for you and the Nectar for your wife, so I think you’d have to talk it through with her.